Samsung Galaxy Note 4, has appeared recently in the Premier release of Samsung Galaxy Alpha, which is the first “Metal” Galaxy Smartphone. 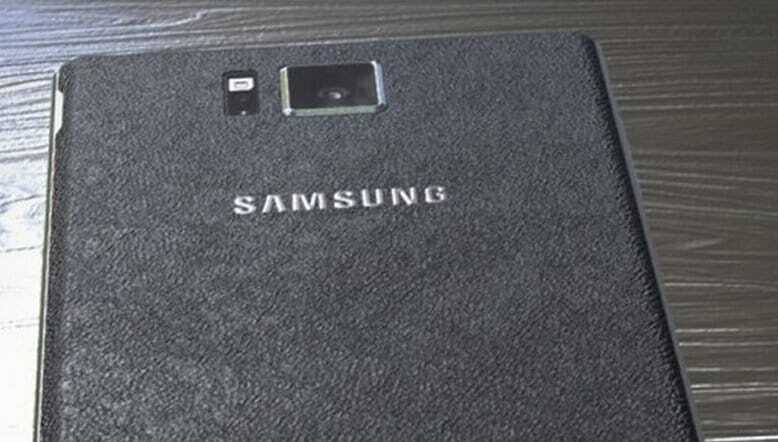 Samsung Galaxy Note 4 will be released in the IFA 2014 show in Berlin, which will happen in early September. 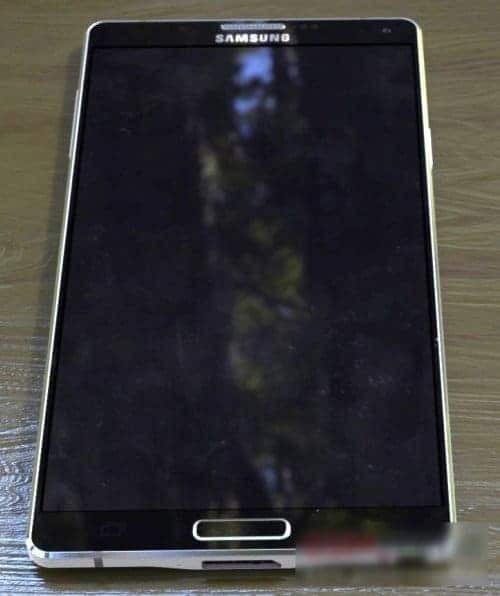 What you can see in the photos that the “alleged” new Samsung Galaxy Note 4 phablet has a metal frame just like Samsung Galaxy Alpha.